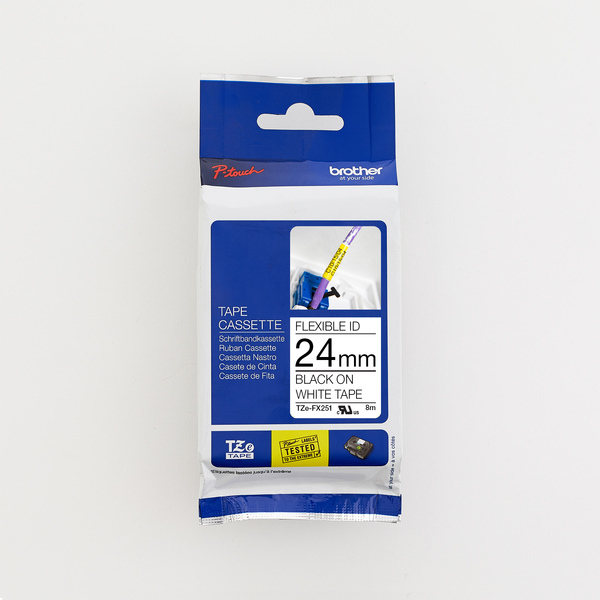 Ideal for producing identification labels for cables, wires, PVC tubing or anything else cylinder-shaped, the special adhesive on the Brother TZe-FX251 black on white labelling tape ensures that your important labels stay put for longer. 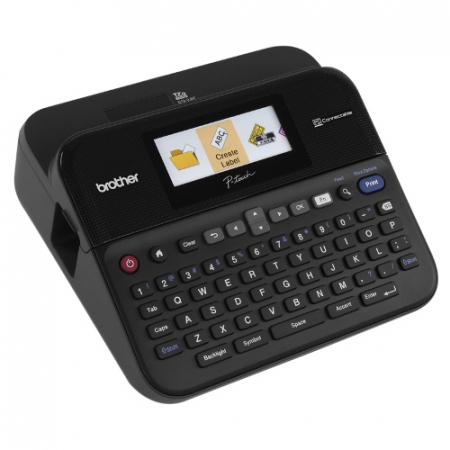 Compatible with P-touch label printers that show the TZ or TZe logo on the tape cassette cover. Primarily designed for the use in the identification of cables and fibre, this 24mm TZe-FX251 labelling tape has been rigorously tested by Brother to ensure you can print ID labels quickly and efficiently. Developed with a special adhesive that allows labels to be easily applied to cable, PVC tubing or anything else cylinder-shaped, the Brother TZe-FX251 black on white labelling tape is also suitable for use on other tightly curved surfaces such as pipes and conduits. Your label can either be wrapped repeatedly around the cable, or stuck to itself in the style of a flag. 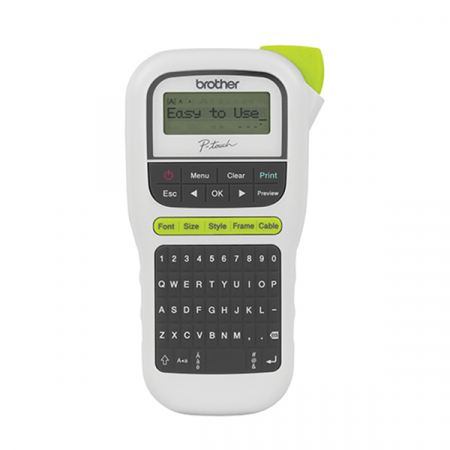 Compatible with a wide range of our P-touch printers, our replacement laminated labels have been developed to last, and are able to withstand extremes of temperature, sunlight, water, chemicals and abrasion.